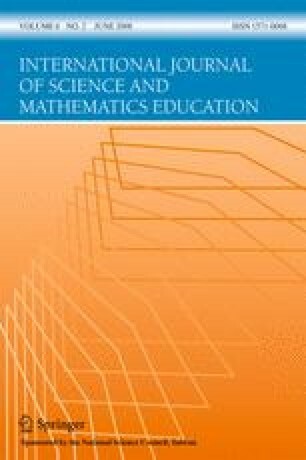 This article offers an overview of mathematics education in Spain, analyzing the production of PhD theses over the last 30 years. This period has been divided into four cycles that describe the evolution of Spanish research in the field of mathematics education, together with changes in university and social politics. This paper also includes a forecast of the number of theses that will be produced over the next 7 years, thus predicting the future progress and development of this area of research. Fachinformations-Zentrum Karlsruhe (2004). ZDM. International reviews on mathematics education subject classification scheme. Retrieved January 30, 2005, from http://www.fiz-karlsruhe.de/fiz/publications/zdm/zdmclass.pdf.